Law firms that want to survive and thrive in today’s competitive legal environment must pay attention to certain Key Performance Indicators (KPIs) inside of their firms. Understanding these metrics will allow the firms to improve in areas where expenses can be curtailed and profits enhanced. The result will be more profitable law firms, which will enable the firms to retain high-performing personnel. Each area listed above was discussed at a Managing Partner Forum hosted by Berdon LLP recently and is described in more detail below. 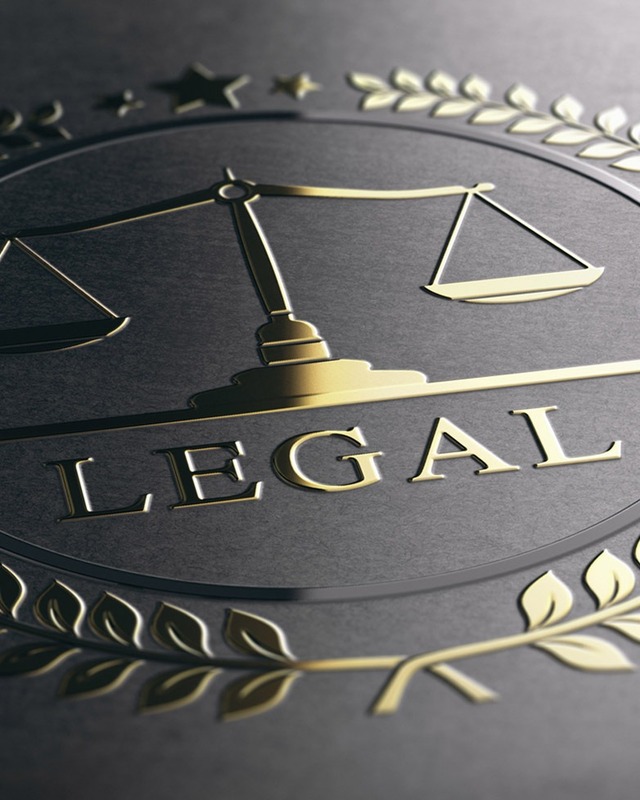 Legal consultant Altman Weil reported in a 2016 survey, Law Firms in Transition, that only half of all firms expect to have more equity partners five years from now than they have today. With an eye towards improving profitability, firms nationwide are addressing the issue of underperforming partners. In many instances, long-standing equity partners are being demoted to non-equity partners, accepting Of Counsel status, or being asked to leave their firms. When assessing profitability, firms should not only examine gross revenue and net operating income per attorney, but should also examine departmental profitability. In order to perform a proper assessment of departmental profitability, it is important for management to understand how to deploy resources to obtain the best return on their investment. In firms that have many disciplines, production is typically monitored at the department level and on a firm-wide level. However, it is essential to ensure that production management aligns with firm culture and objectives as well as the ever-changing market dynamics. For instance, firms need to consider adjusting their measurement criteria in order to incorporate the effect that flexible work arrangements and work/life balance initiatives are having on production. Lastly, although there has been a significant transition to fixed-fee arrangements, it is still important to track production in order to determine if the terms of the agreement resulted in positive profitability for the firm. Expenses are often the first area examined for cost savings because they can be “less personal” than addressing partner performance issues. Two key expense areas to review include the size and salary of firm’s support staff and its overall occupancy costs. Successful firms nationwide are reducing costs in both of these areas. The pool of secretaries, legal assistants, paralegals, and law librarians is dwindling, with fewer support staff utilized throughout these firms. Reducing a firm’s support staff will likely produce some complaints from the attorneys, but partners are much more likely to manage with less support staff than with reduced income or a change in their own partner status. Moving support staff to less expensive locales outside of major metropolitan areas. Reduction of headquarter space size in metropolitan areas. Reduction in size of partner offices. Partner offices of 1,000 square feet or more are a thing of the past. Law firms are reconfiguring their space, often utilizing much smaller partner offices. Increasing use of technology to eliminate the need to store files on-site, which has reduced or eliminated the need for file rooms. Reducing the size of the law library, as libraries become digitized. Between 2015 and 2016, the median linear feet of books kept in a law firm’s physical space fell by half, from 3,333 feet in 2015 to 1,650 feet in 2016. Leasing under-utilized space to subtenants. This space may often be partial or full-floor space. Managing Partners and Executive Committees that want to move their firms forward must keep their eyes on these critical KPIs. If you have any questions about the KPIs addressed in this article, please contact John Fitzgerald at jfitzgerald@berdonllp.com, or call 212.331.7411.